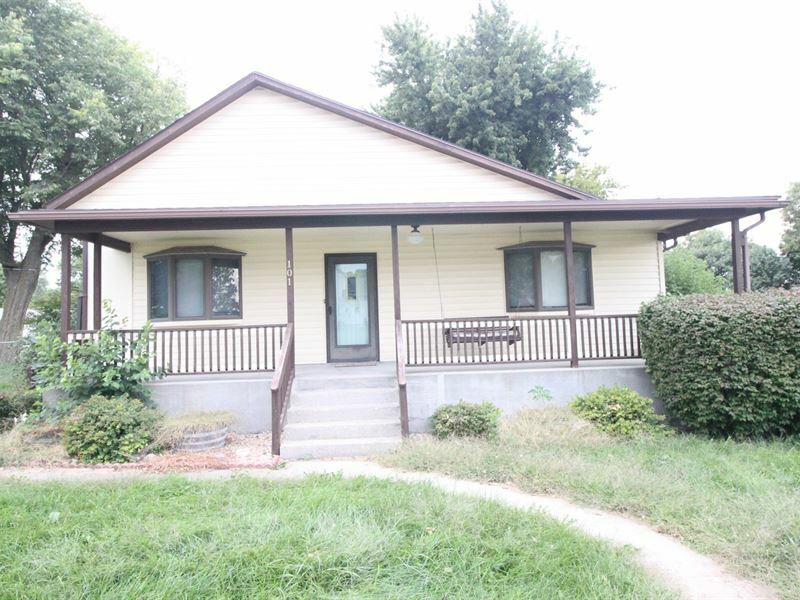 Enjoy the small town living in this very clean Ranch home that sits on large corner lot. Hardwood floors just refinished, large family room with gas fireplace, 3 bedroom, 2 bath, open floor plan. Detached garage plus a 36' X 24' out building for more vehicles, boats, toys or man cave. This would make a nice starter home or retire to the small town easy living spot.